September 26, 2018, 2:11 am was the time and date when Razer tweeted this teaser. Now it would have been an epic rumor to mess with Xbox lovers if it hadn’t been tweeted by the company itself, but it was. The announce date was clearly mentioned in the tweet as well and the ‘EPIC?’ bit didn’t even need the question mark because the news alone was worth a call for a party. Now is that the same keyboard & mouse combo that Razer teased back in September? 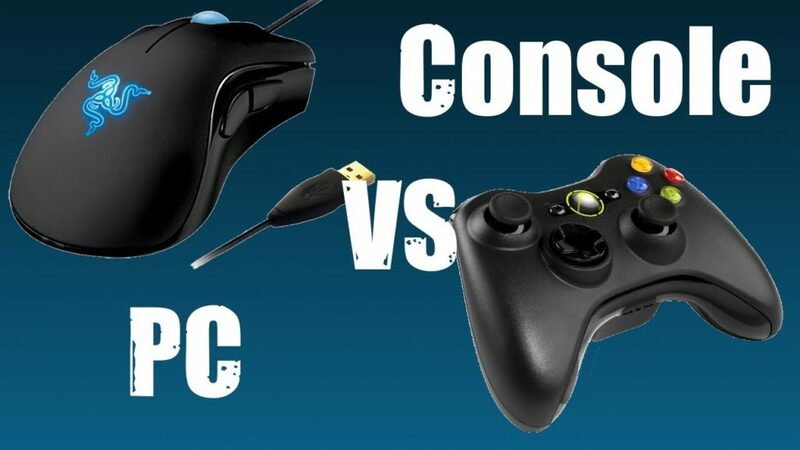 Or is this a giant spoiler, who knows but one thing is for sure, once the update arrives, it won’t matter what keyboard or mouse you use, since Microsoft did not specify that it will only support specific models. So, until proven otherwise, I would keep on believing that any keyboard or mouse will do. 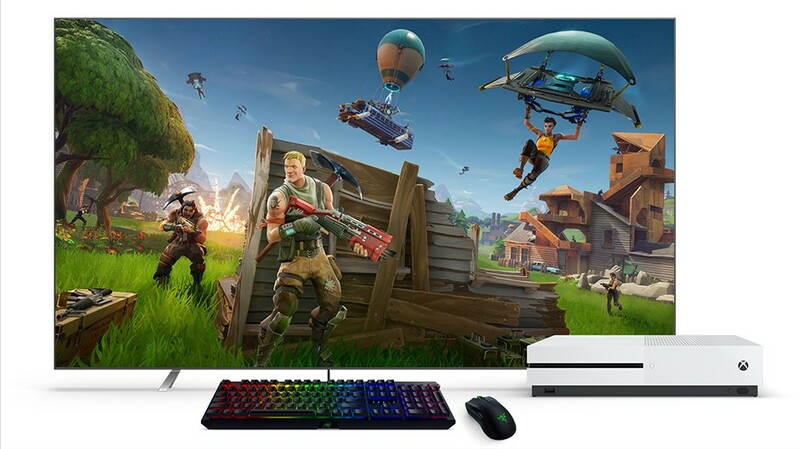 Although I would love to own that set in the picture above, posted by Xbox. *Note that the console shown in the picture above is the Xbox One S, which means that the update isn’t just for the latest model ‘X’. And of course the number of titles will increase from there. This also brings about a great opportunity for the developers to make games supporting this feature from the get go and we won’t have to sit there and download files while looking at the screen like idiots. Plus the key mapping will become so easy to move from PC to Xbox without losing your gaming ability. New titles that couldn’t move from the PC space to consoles will have no issues now, we can have the entire PC library into Xbox if the developers willing to go that way. 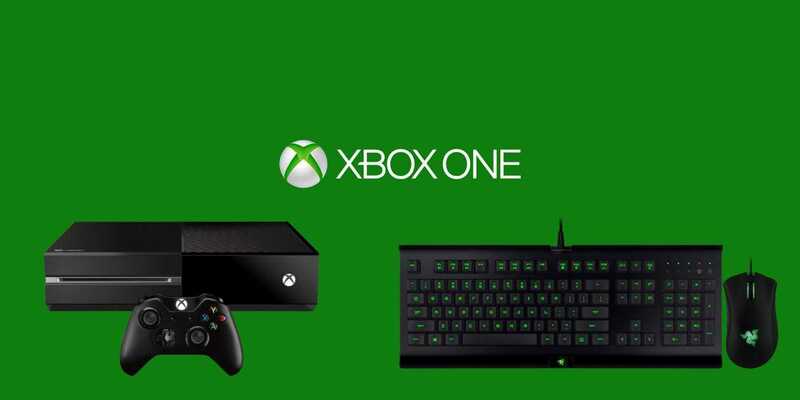 The thing about the Razer designed Mouse and Keyboard for the Xbox One is that it is programmed for the console by having an Xbox key on the board and the Dynamic Lighting capability to enable immersive lighting effects while playing. So for a Xbox purist, this combo is a must have. There is however, a caveat about the Razer keyboard and mouse. Per the article, we will have to wait till January to see the combo from Razer. But worry not, I am certain, currently available mechanical keyboards and hyper gaming mice will do just fine. As the update arrives, most of us will get too busy playing. I better get me a keyboard and a mouse. Brawl Stars: Supercell’s new game is confirmed for global launch in December, pre-register to play now!